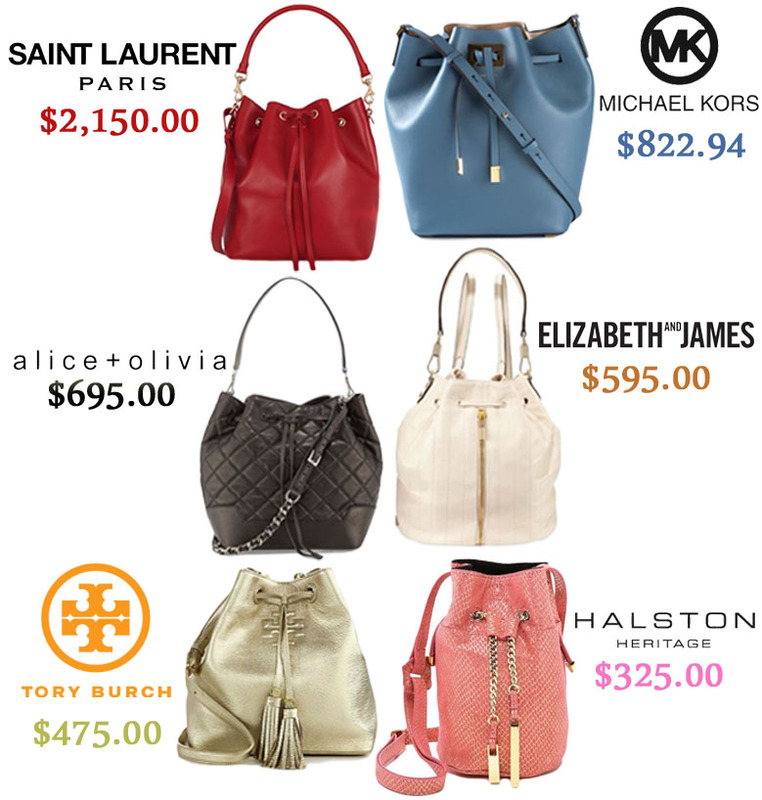 Luxury Look-Alikes for Less: Affordable Flats, Heels, & Booties for the Holidays! When it comes to putting together the perfect holiday looks throughout the season, I’m always thinking about both style & comfort for wherever I’m headed. Additionally, as I’m shopping around for special extras as I plan which events I’m attending, my shoe choices sometimes inform how the rest of my look is going to come together. With that in mind, I’m budget-conscious, but also very inspired by the trendiest, luxury designs on the market since details like lace, glitz, texture, & color are so important in expressing my mood & personality. As I perused some of my favorite online resources, I saw several common themes for fall / winter shoes, which allowed me to seek out lower price points to fill my wardrobe & heart with more footwear joy! As we approach the holidays, I’m pretty obsessed with a pointy toe flat because it resolves the issue I always had about wearing flats with a pencil skirt or sheath dress. I always felt like my legline was never justly enhanced by a sweet ballet flat, but when the pointy toe flat trend rolled around, I knew there was so much styling potential. ‘Tis the season for some sparkle! Therefore, finding the below sparkly flats immediately made me think about how they add and elegant pop of shine to an LBD, sweater dress with tights, or even dressing up a chunky sweater with leggings. SHOP: (left) Giuseppe Zannoti embellished flats @Farfetch & (right) pointed toe flats @H&M. Perhaps the funnest recent trend to hit flats is the pom pom. It’s eye-catching & playful, which screams holiday-ready, especially in the always neutral black where you can style up a fit & flare dress, lace shorts & blouse, or tweed suit separates. Perhaps this trend might not work for your everyday shoe needs, but it’s a cheeky & fashion forward way to have a great time at a holiday party! SHOP: (left) Gucci mink pom pom flats @BySymphony & (right) furry pomp pom flats @GOjane. A pair of black pumps is must-have for any time of the year. When selecting how to transition your day look to night when leaving to office & hitting up a cocktails with friends, mixing up textures from classic leather to rich velvet will help do the trick. It’s not secret that the right pair of pumps will change your posture more confidently, but with these, you can strut your stuff in style with an unexpected & luxe detail of velvet. SHOP: (left) Jimmy Choo Romy pumps @My Theresa & (right) velvet stiletto pumps @Wet Seal. Lastly, fall is all about the ankle bootie! When you’re looking for a combination of edgy & feminine, a touch of lace hugging across the foot adds interest. The delicate detail will only amplify your other accessories like a thick patent belt over a shirt dress or houndstooth in a scarf over a trench. You can walk tall knowing that your outfit is slaying with each step, but you’re not breaking the bank either! SHOP: (left) Dolce & Gabbana lace booties @Saks Fifth Avenue & (right) Amber lace bootie @Dressbarn. What trends are you looking to explore this holiday season? 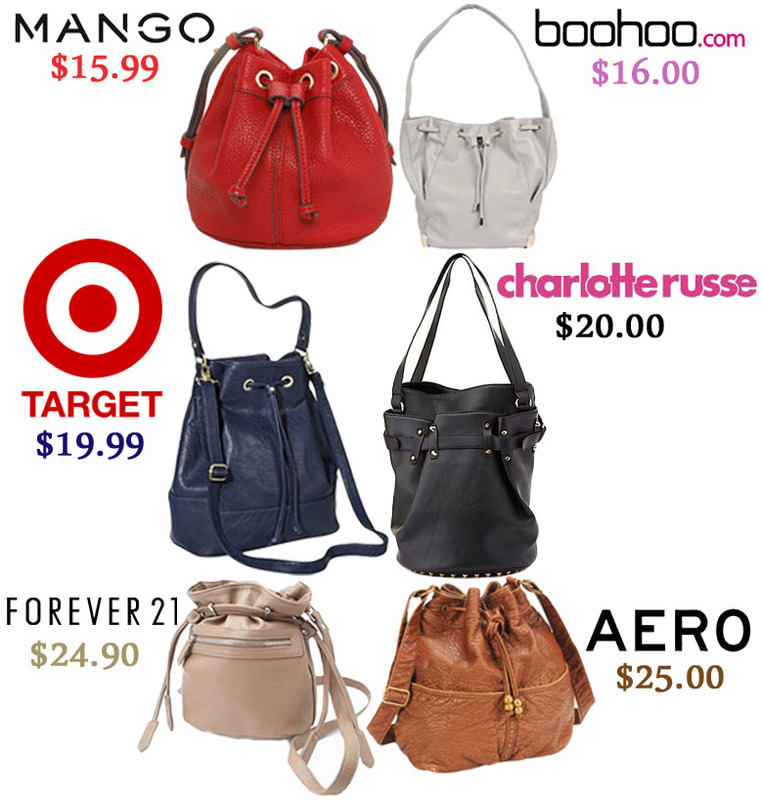 Where are you shopping for the best bargain deals? Which designers are inspiring your wardrobe? Happy Styling! 06/24/2015 Darling of the Day: Lily James’ Ralph Lauren Collection White Shirtdress! I’m a sucker for classic style, especially when it comes to staples like an LBD, pointy pumps, pearl studs, & the list goes on. One summer must-have is a shirtdress, especially in white, a look that Cinderella & Downton Abbey star Lily James has mastered in a Ralph Lauren Collection design (shop similar here @Farfretch). She’s paired the crisp dress with gilded gold platforms sandals (shop similar here @Net-A-Porter), adding some sparkle to the chic Hamptons-ready ensemble. SHOP: 1. belted shirtdress ($22.90) @Forever 21, 2. sleeveless shirtdress ($32.99) @ModCloth, 3. flared shirtdress ($29.99) @MANGO, 4. short-sleeved shirtdress ($49.99) @LOFT, 5. t-strap sandals ($21.59) @6PM, 6. platform heels ($27.00) @Lulu’s, 7. ankle strap sandals ($29.90) @Forever 21, & 8. strappy peep toe heels ($18.99) @Charlotte Russe. What’s your go-to summer dress & shoe combination? Do you have a favorite kind of dress? Do you wear platforms? For more stylish posts, check out Eddie Borgo’s new collection for Target, the latest red carpet looks from Gigi Hadid & Taylor Schilling, Cara Delevingne’s menswear look, & gold wedge espadrilles for summer. Happy Styling! Splurge Or Save… On Feminine Peep Toe Pumps? If you’ve been following Style Darling on Instagram, then you know that I’ve been busy with some shoe shopping as of late, but it’s not all for me, for once! My bestie asked for my help in finding closed toe evening pumps & I advised her on investing in Christian Siriano‘s La Femme pumps for Payless, which I featured in a post back in January. I love patent leather for the holidays, but also it’s a luxe material for a shoe any time of year. While thinking about holiday shoes, I wanted to share a classic & festive staple & that’s the peep toe pump. Of course you can find any old peep in whatever material you so desire, but for the holidays, I thought it was important to emphasize feminine details in ruffles & bows, especially when our outfits are covered in lace, sequins, or embellishments. I’ve selected five pairs of peep toe pumps at varying price points for to share with readers & shoppers that you don’t necessarily have to break the bank when looking for holiday essentials like fashionable footwear. I’ve started off with the Stuart Weitzman peep toe pump ($201.49) that have recently been reduced by 50% @Farfetch. The all-patent exterior is luminous & the shoe offers a stiletto that is sure to show off your legline. If that’s too out of your price range, then Badgley Mischka sail suede pump ($84.50) from Last Call by Neiman Marcus is sure to get you plenty of bang for you buck. Of course this shoe is definitely more dressy, if worn to at least 2 occasions during the holiday months & throughout the winter, you’ll have 10 wears & each will only cost $8.45! Fancy that! An even better deal thrives behind my Zappos find with the RSVP Sheryl pumps ($55.99) with an all-over satin finish, perfect for not just the holidays, but evening weddings with a sweeping empire waist gown. Next, I’m happy to finally share a shoes by Fergalicious (yes, that’s Fergie Ferg) from 6pm, & the Energy pumps ($27.99) break down to less than $3 per wear. The soft ruffle around the peep toe frames your new pedicure, while contrasting any edgy pieces that complete your look like a leather jacket or white satin blazer. Finally, I’m re-sharing the Valencia bow pumps ($19.99) by Lela Rose for Payless, which I featured back in an August post as a must-have for its patent body & satin bow. The shoe is marked down from its original $44.99 price (which I paid + 20% off with a coupon), but I couldn’t pass these up, thinking that they wouldn’t be around when I needed them (& I wore them for my birthday back in September!). Now, the even lower price makes these all the more desirable & I can tell you from firsthand experience that they’re very comfortable! Where do you like to shop for holiday shoes? What are your must-have footwear pieces for the holidays? Do you prefer satin over suede or leather over patent? Would you splurge or save on a pair of peep toes like these? Happy Styling!